Back in January, video game company Rockstar announced that long-time employee Leslie Benzies had left Rockstar after going on a sabbatical which began in 2014. 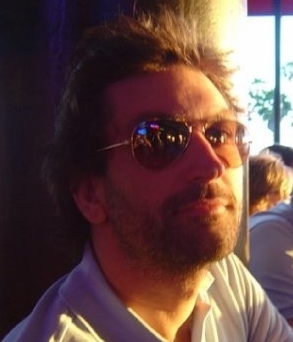 The Scotsman had been president of studio Rockstar North, and it’s widely perceived that he had been instrumental in the success of the GTA series, as during his tenure Rockstar put out games like GTA III, GTA IV and the 2010 action game set in the Wild West Red Dead Redemption. All was well and good it seemed, and that Rockstar and Benzies had put an end to their relationship in a cordial and amicable way. But it turns out that wasn’t the case at all, and in a shocking turn of events, Leslie Benzies has now sued Rockstar for $150 million (£105 million). And his description of events differs from Rockstars’ and parent company Take-Two, with Benzies claiming that he was literally forced out of the company when he returned from his sabbatical in April 2015. Not only couldn’t he access the Rockstar North building in Edinburgh upon his return, but was even “ordered to leave” by a Rockstar manager according to a statement issued by his legal team. 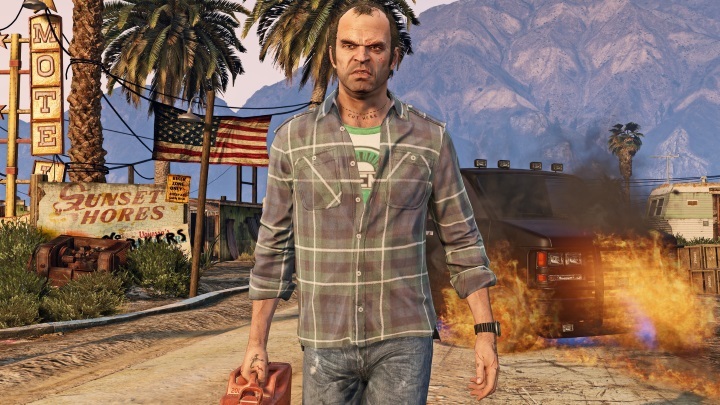 And if those events are true then it stands to reason that Benzies has a right to feel bitter about his former employer, but Rockstar and Take-Two are holding their ground and going on the offensive, counter-suing him and stating that they have “no further financial obligations” to Benzies, according to gaming website PC Gamer. Also, Rockstar did not have very nice things to say about the former Rockstar North president in their statement about the matter, even stating that Benzies departure was related to “his significant performance and conduct issues” and that he supposedly took personal credit for “the tremendous efforts of the entire Rockstar team”. In the end though, this is a sad state of affairs and a shocking development in a case involving what is no doubt is one of the biggest and most respected video game companies out there. Because Rockstar gave us the legendary GTA series of video games, and it is clear that ex-Rockstar man Leslie Benzies had a part in the series’ conception, even if he has fallen out with Rockstar in this fashion. So hopefully things will turn out well, with both parties settling their differences, and Rockstar still delivering great games in the future.